Dwindling water resources and dry land makes locals life more challenging. 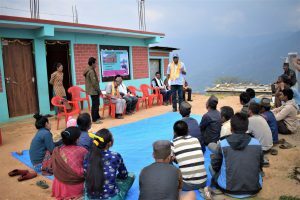 Sirantole, a village in Helambu Rural Municipality-4, Sindhupalchowk is one of the places which is devoid of access to adequate water. They rely on rain fed agriculture but when it comes to drinking water, women of the house walks for hours down the hill in stiff terrain to fetch water from nearby rivers and brooks. Nepal Jesuit Social Institute took a quick step when the problem was notified. As a helping hand, NJSI built 15 taps and an 18000 liter capacity tank for villager for their ease in day to day life. On 29th March 2019, NJSI team reached to the site for the celebration on accomplishing the drinking water project in Sirantole. Altogether 34 people showed their presence. The program was precise and well managed. It started with welcoming the guest with Khada. Ward chairperson, Mr. Raj Kumar Lamichhane also showed his presence and supported the local throughout the program. After completion of the speeches, Fr. 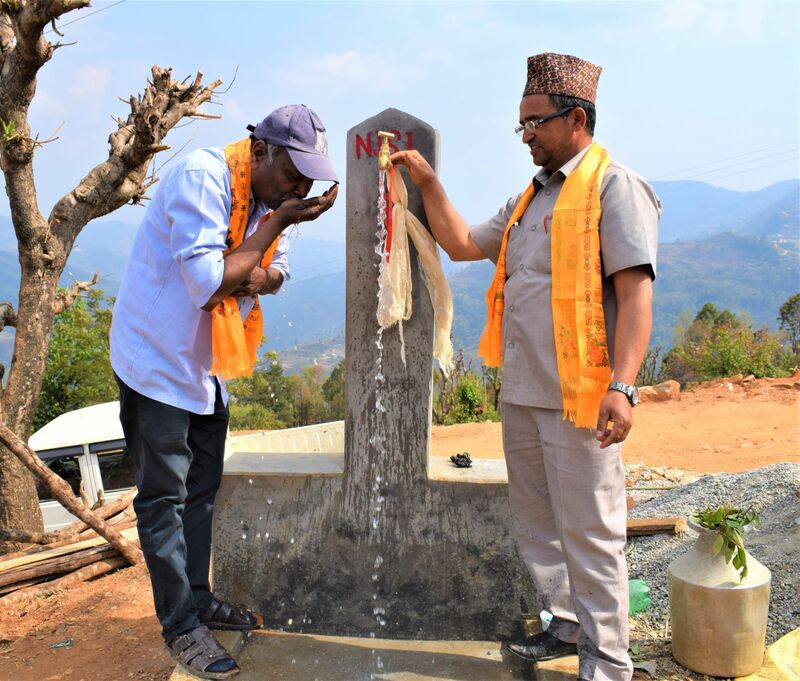 Arul and Mr. Raj Kumar inaugurated the tap and handed it to villagers. Villagers expressed their utmost gratitude towards the whole team who worked for the water project. The women were happy that now they don’t have to walk for miles early in the morning just to fill a jar of drinking water. NJSI hopes for the sustainability of the work and wishes them for better lifestyle.